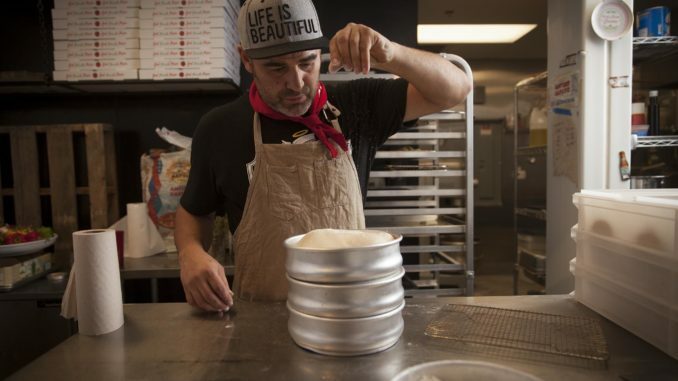 Las Vegas pizza purveyor Vincent Rotolo of Good Pie talks to the people raising the bar for food experiences in the thriving downtown and arts districts of Fabulous Las Vegas. 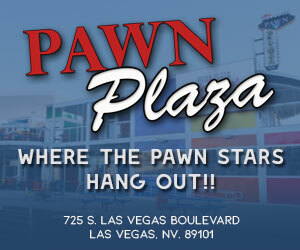 From the Pawn Plaza studios of Highway Radio, check in for something tasty for your ears Friday nights at 5 PM on the Highway VIBE. 99.7 in Vegas; 98.1 and 98.9 FM out on the I-15 and I-40, and streaming world-wide right here at highwayradio.com. 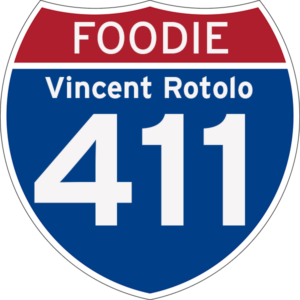 Or like and subscribe to the Foodie 411 podcast.